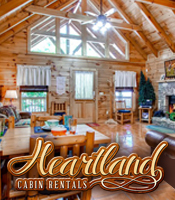 If a cabin is rented directly from the owner (as opposed to a property-management company), how far away does the owner live? Can the owner quickly respond to a problem or be able to send out someone who can? Does the rental office have written directions to the cabin? This is important, because many rental properties can be difficult to navigate by GPS devices or online mapping applications. 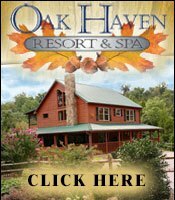 Are the photos on the website current ones, and is the list of amenities still accurate and up to date? 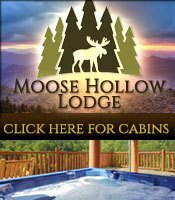 Is the cabin’s deck built to proper building codes, and is it safe? 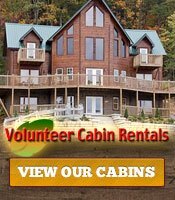 Is there a floor plan of the cabin that can be viewed? If there are mountain views, can the mountains only be seen in winter, when the trees are bare, or are they visible during full foliage?